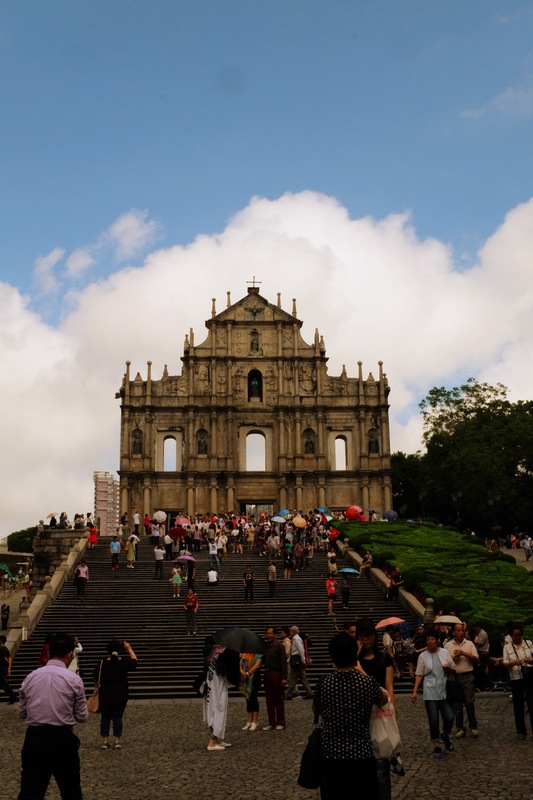 I took a day trip to Macau and I had the best time! 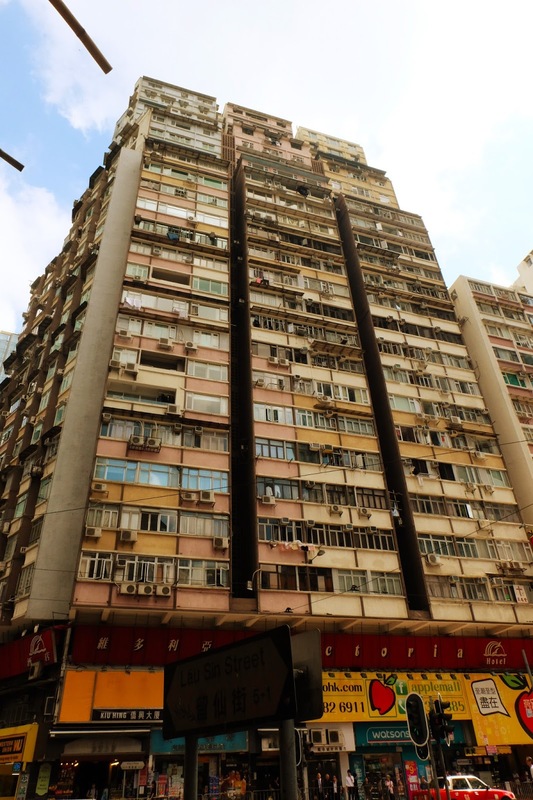 Here are my random observations of Macau. 1. You can get to Macau from Hong Kong in one hour by taking a high speed ferry. 2. There are two ferry terminals in Macau - make sure you remember which one you need to go to if you purchased return tickets. 3. Macau used to be a Portuguese colony. 4. It's the Las Vegas of Asia. 5. They have a great bus system. 6. And it's cheap to ride the public transportation. 7. Macau is also famous for snacks. They sell everything from fresh beef jerky, peanut cookies, pineapple tarts, etc. 8. Also home to a giant panda pavilion! 9. The public signs are written in both Portuguese and Mandarin. 10. You will feel like you are in Europe and not in Asia. Some of the building exteriors/interiors are European. 11. Take advantage of the free casino shuttles once you get off the ferry. 12. Macau is always building new casino's/hotels. 13. They have the best peanut cookies! 14. You can sample all the snacks by walking around the tourists area by ruins of St. Paul. 15. And of course they sell pastel de nata. You can read more about my random observations series here. 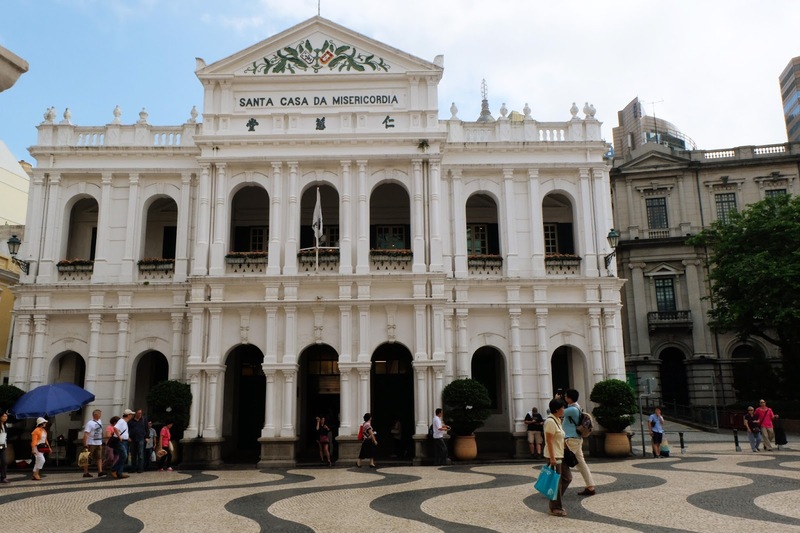 The Portuguese influence in Macau looks really interesting - I'd love to visit and see it for myself!